I have read several of Dallas Willard's books. Some of them with friends who were equally intent on gleaning just some of the rich insights they presented. And we did, however always with some frustration and disappointment because we knew there was more. 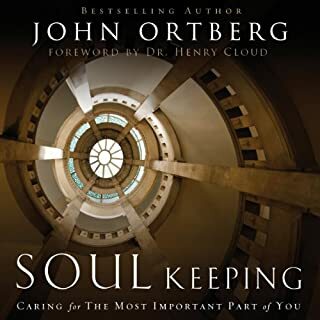 John Ortberg has given people like me—and I know there are more—a gift. His account of his personal pilgrimage with Dallas as his mentor has afforded me a better understanding of some of the concepts I longed to understand from some of Dallas' writings. Thank you, John. I mean no disrespect for the headline of this review...only gratitude. The Best of of his books that I have read so far. 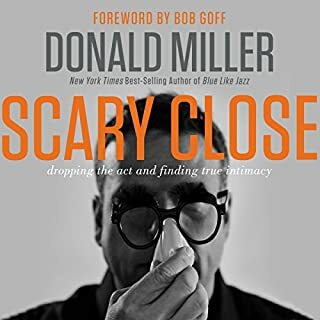 I read and listened to this book. It has profoundly affected the way I will view relationships. And that's my job! Especially the second to the last chapter. His insight as he concisely described the dynamics of codependency will be an often cited thought for me. I appreciated his emphasis on how we cannot put another human being in the place of completing us. I remembered Psalm 62:1 & 5 NIV "My soul finds rest in God alone...Find rest, oh my soul, in God alone."